Weligama c. Sarah Gibbons. For more pics of my journey see @sarahtravelled on Instagram. The tearshop-shaped island of Sri Lanka is the place everyone is talking about – and for good reason. 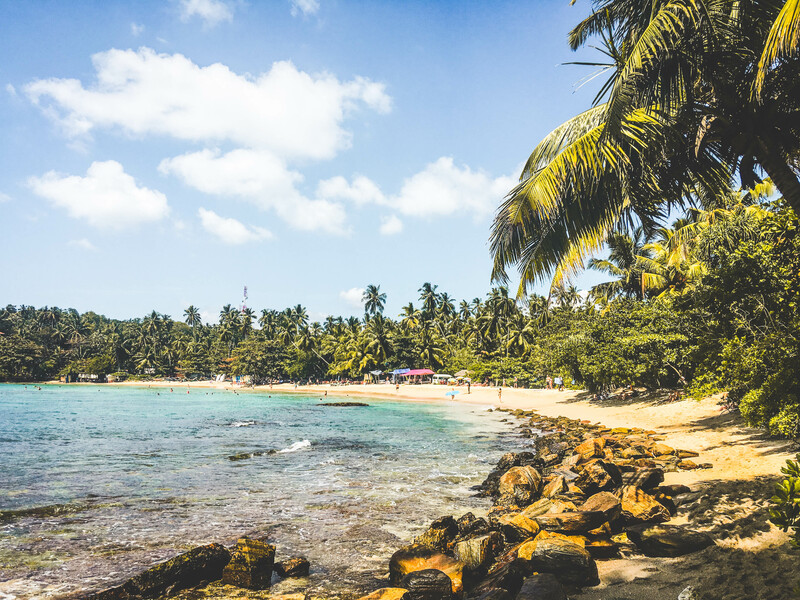 Whether you visit for two weeks or two months, it has everything: postcard-perfect beaches, delicious food, friendly locals, surfing, safaris, stunning countryside and so much more. It was also my first ever solo travel adventure and I couldn’t have had a better experience. I well and truly fell for the country and can’t wait to return to continue exploring my new favourite destination. Here are just seven unmissable experiences that I think have to be on any traveller’s Sri Lanka bucket list. 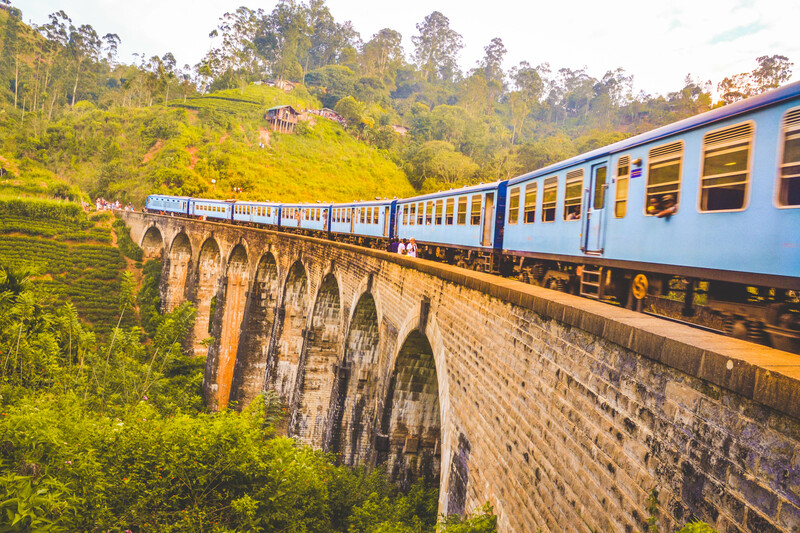 If there is one thing you have to do at least once in Sri Lanka, it’s travelling by train. Not only is it the cheapest way to travel around, but it is an experience in its own right. The most famously picturesque route is from Ella to Kandy – particularly the Ella to Nuwara Eliya section – that winds up into the mountains past miles of emerald-green meadows and tea plantations. 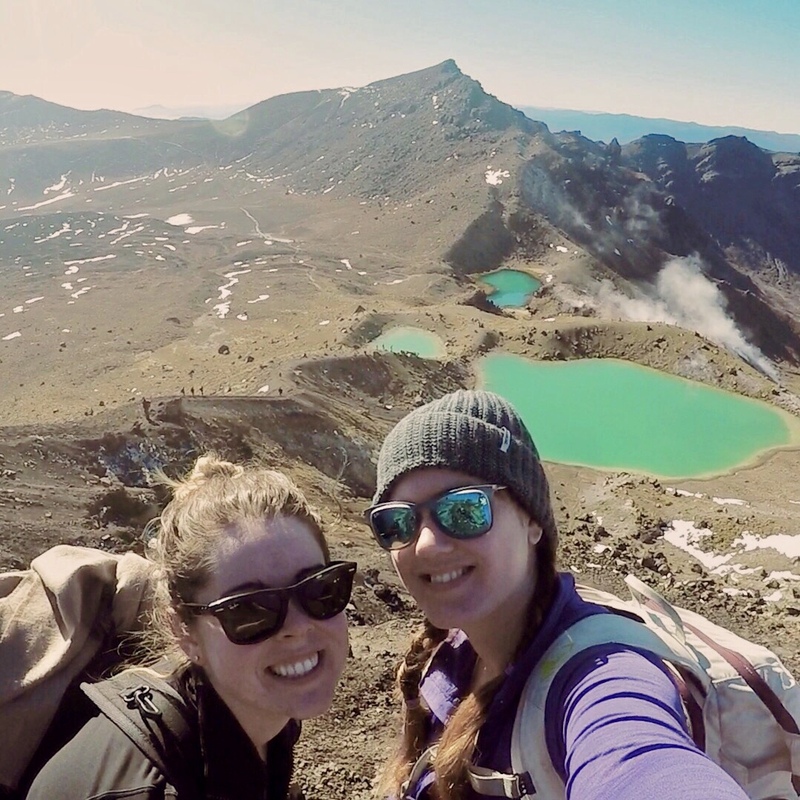 The views are so eye-boggling that for most of the three-hour journey you’ll find yourself glued to the windows; or if you’re a little braver, hanging out of the open doors. It really was an amazing way to see the country and get a glimpse of day-to-day life away from the tourist centres. Top tip: second or third class reserved seating is the best choice and book in advance. Southern Sri Lanka is the perfect place to learn how to surf, thanks to its uncrowded waves and gentle beach breaks. There are no shortage of surf schools and retreats all along the coast and once you have a few lessons under your belt it’s easy to rent a board from one of the many shacks on the beach (and for just 250 rupees an hour) and take to the waves. I based myself in Weligama – meaning ‘sandy village’ – for the majority of my trip as it is the best spot for beginners, whilst the reef breaks off the coast of Midigama and Madiha are better suited to more experienced surfers. Top tip: Head out for a sunrise surf to have the waves to yourself – it’s magical! 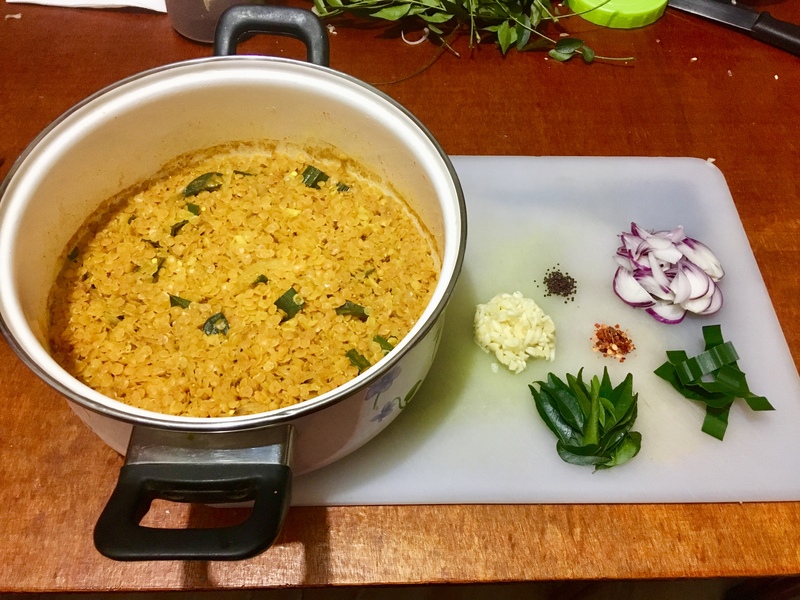 I loved the food in Sri Lanka, particularly the delicious red lentil dahl, so I jumped at the chance to learn how to make it. Whilst we were in Ella, we joined a class in the late afternoon and learnt how to make everything from garlic curry (which contained a whopping 160 garlic cloves. Yep, you read that right!) to coconut sambal. And, of course, the dahl I loved so much. The end of the lesson is the best part – you get to eat it all! Top tip: We loved our cooking class at Ella Spice Garden. It lasts for about three hours and based at a wonderful local family’s house. It’s busy, it’s 5,500 steps, but the sunrise is more than worth the trouble. 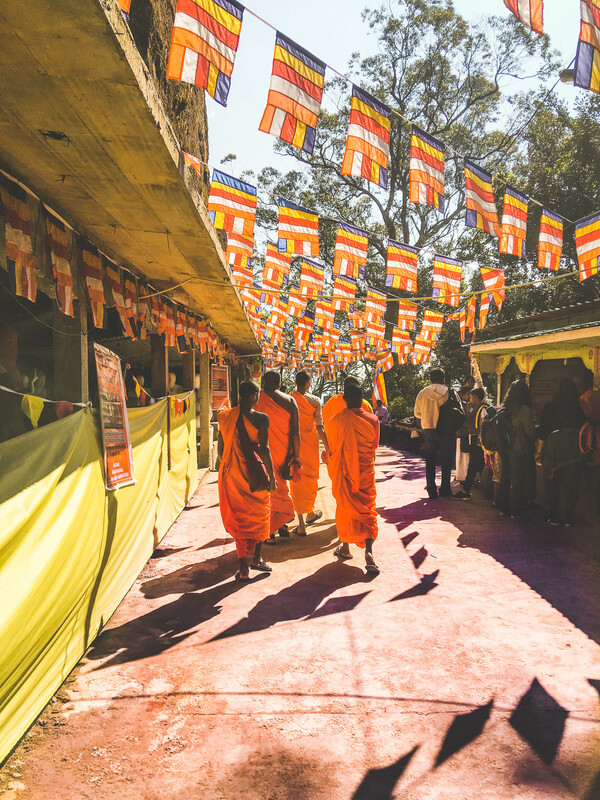 During the busy pilgrimage season every year, thousands of Buddhist, Hindu and Muslim pilgrims make the tiresome journey to the summit of Sri Lanka’s holiest mountain for sunrise. Despite the crowds, which were horrendous at times, it was amazing to be a part of such an authentic spectacle. Top tip: Leave early (2am in busy seasons!) and avoid going on a weekend (like we did…sigh). Sri Lanka is one of the most prominent tea production countries and, ever since the Brits first introduced tea in the 1800s, it’s been an important part of life in Sri Lanka. 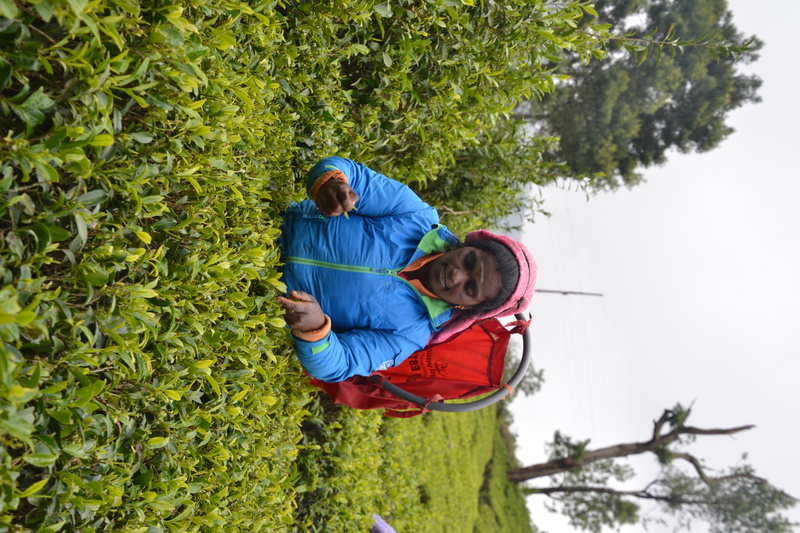 Visiting the tea country is a must and a tour around a tea plantation in Haputale, Ella or Nuwara Eliya is a great way to gain a bit more insight into a tea leaf’s journey from picking to sipping. Top tip: Renting a scooter is a great way to combine a day trip of tea plantations and visits to nearby waterfalls as tuk tuks can get expensive. If there’s one thing Sri Lanka isn’t short of it’s stunning beaches and it’s not hard to have a beach to yourselves. 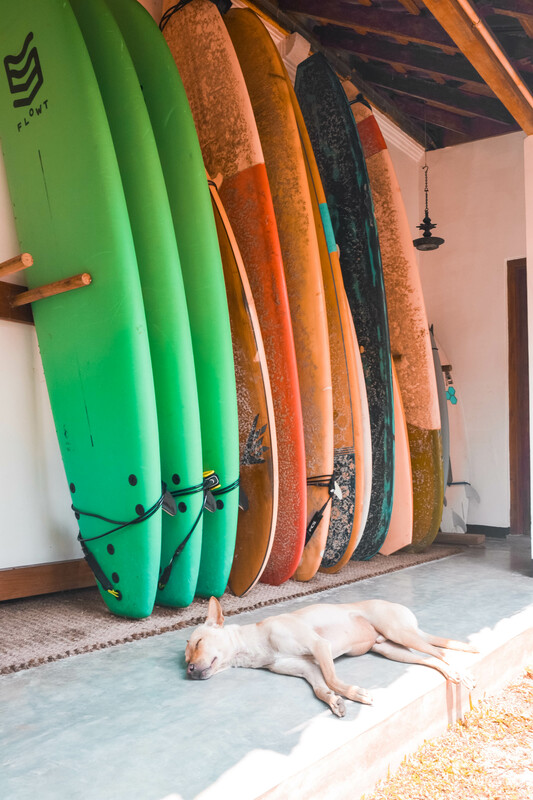 All you need to do is head a little off the beaten track or explore at sunrise, when you’ll only be sharing the view with a few early-rising surfers and some local dogs who come to keep you company. Even at the more popular beaches are much less crowded than other popular asian and southeast asian countries, like Indonesia or Thailand. Although becoming more and more popular every year, there is still a feeling that you’re seeing somewhere that is still a well-kept secret. 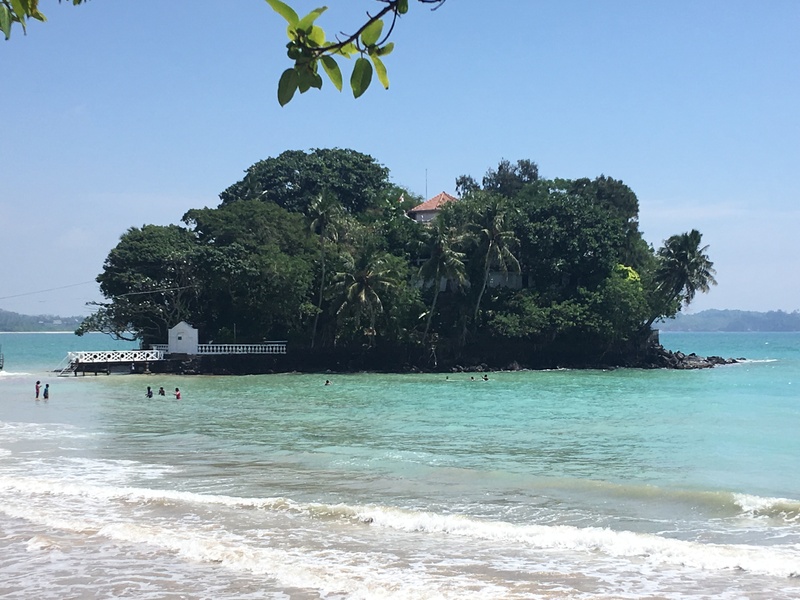 Top tip: Our favourite beach was Hiriketiya Bay near Tangalle – a stunning horseshoe bay with turquoise water and great waves for all levels. 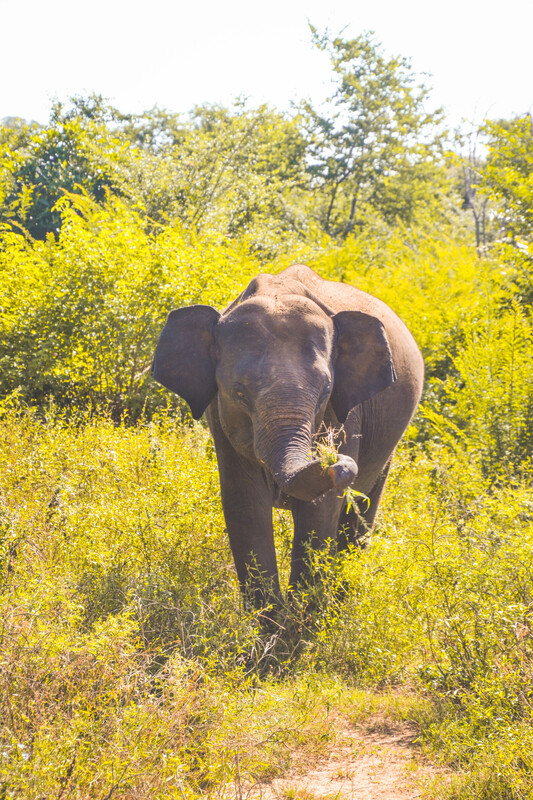 If you’re keen to see elephants, then Udawalawe National Park should definitely be on your list. One of the world’s best places to see wild elephants, you’re almost always guaranteed to spot some of the 200 elephants roaming the grasslands. You’ll also spot plenty of peacocks, water buffalo and maybe even one of the local alligators. Top tip: Get a group together to keep the safari costs down. The more people that share the jeep, the cheaper it will be. What are your top tips? Comment below!